Smarter Controls International Ltd. is a UK based company that develops, manufactures and distributes dedicated tools designed to assist online poker players with their game play. Our latest product is the New Wireless Poker Controller. Since its inception, Smarter Controls International Ltd. has grown at an exceptional rate and demand for its products has been overwhelmingly positive. 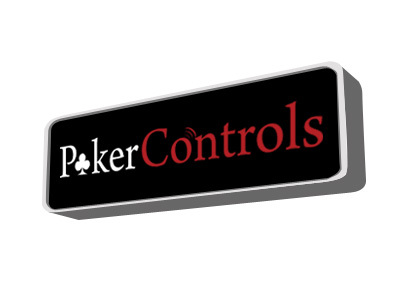 Poker Controls Ltd. is focussed on producing high quality devices to enhance the game and improve online game play. These products clearly meet the needs of the players and the ever-evolving high standards of the tech world. Smarter Controls began research and development of the first Wireless Poker Controller in early 2006. Since then, the Smarter Controls team has transcended various design stages and prototypes in order to produce the finished product that can been seen today. The Smarter Controls on-site R&D team set out to produce a revolutionary product that enables online poker players to control game play in a more comfortable, accurate and faster manner that helps to increase both players abilities to carry out their required actions with more ease and precision and also helps to make their game more enjoyable and engaging. Following the enormous success of the Wireless Poker Controller, the Smarter Controls R&D team began development of various new and exciting new products that are set to continue to revolutionise the Online Gaming industry for many years to come.